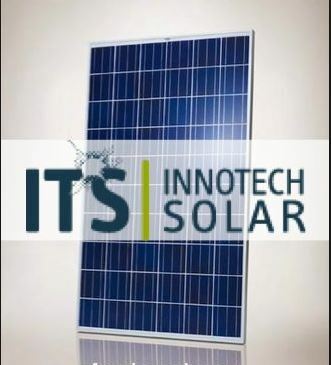 Innotech Solar is a European manufacturer of high quality photovoltaic modules. In the manufacturing process becomes production, optimization and recycling of different types of solar cells. Thanks to the demanding process of quality control in the creation of more silicon cells and the formation of the module itself provide maximum performance in the long run and also very good product warranties. With the use of laser technology, Innotech Solar ensure both ecological and energy efficient process of manufacture. They provide a positive tolerance of every module which could reach up to 10Wp over its nominal power. More about Photovoltaic module ITS EcoPlus 220 Wp.